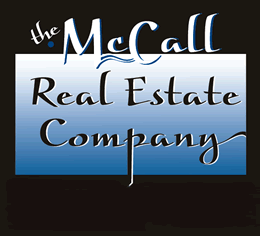 McCall, Idaho truly is a four-season destination community. Weather you are surfing the wake of the boat in the summer or the endless powder runs in the winter, McCall has something for everyone no matter what time of year. One of the most sought after seasons is the fall where the air is crisp, clear and clean and the morning frost turns to a relaxing evening outdoor dinner. The trees change colors signaling the upcoming winter fun. As soon as the winter sports are put away, the onslaught of snow melting lends itself to world-class river running in the spring. With over 300 days of annual sunshine Valley County and McCall truly is a four-season diamond in the rough. Learn more about Recreation in McCall on our seasonal pages.